are those the father of the cleveland vas irons? And I thought some of golf was social? Flog, What I understand is whoever owns vinterria, in new kent took over rnk and stonehouse of course this is all word on the street. Glad they got picked up, stonehouse is also supposed to have been picked up by the same group and reopening also, always loved royal new kent, it will humble you quickly! G-off replied to iacas's topic in Balls, Carts/Bags, Apparel, Gear, Etc. swede, you my man are the man, I don't know how you figured this out but it works! thanks a bunch for this info!!!!!!!!!!!! G-off replied to klineka's topic in Balls, Carts/Bags, Apparel, Gear, Etc. 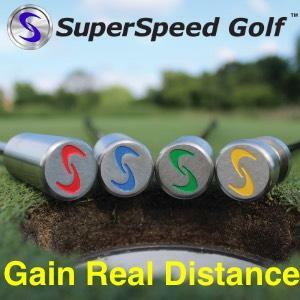 Playing Golf With Fewer Clubs? play on and off with 7 or 9 clubs, scores are usually within two strokes of full bag.